Cancer comes in many forms, but as it spreads, weight loss and general weakness follow. As patients become less responsive to treatment, their care must shift to pain management and to addressing spiritual and psychological needs. 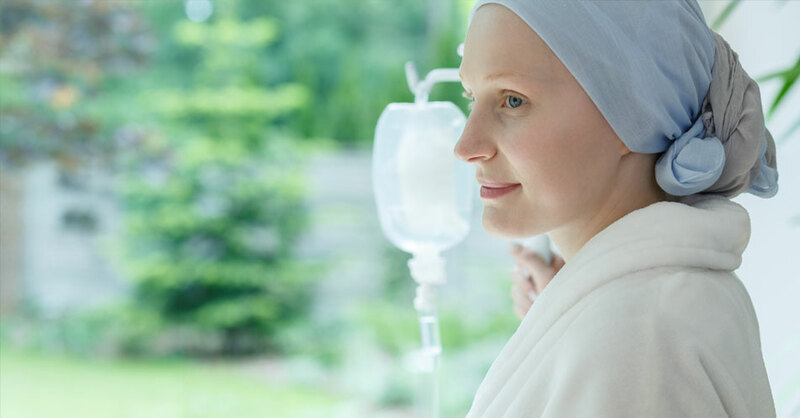 Hospice may be appropriate when patients are experiencing metastatic or locally advanced cancer progressing despite systemic treatment with or without weight loss or functional decline.